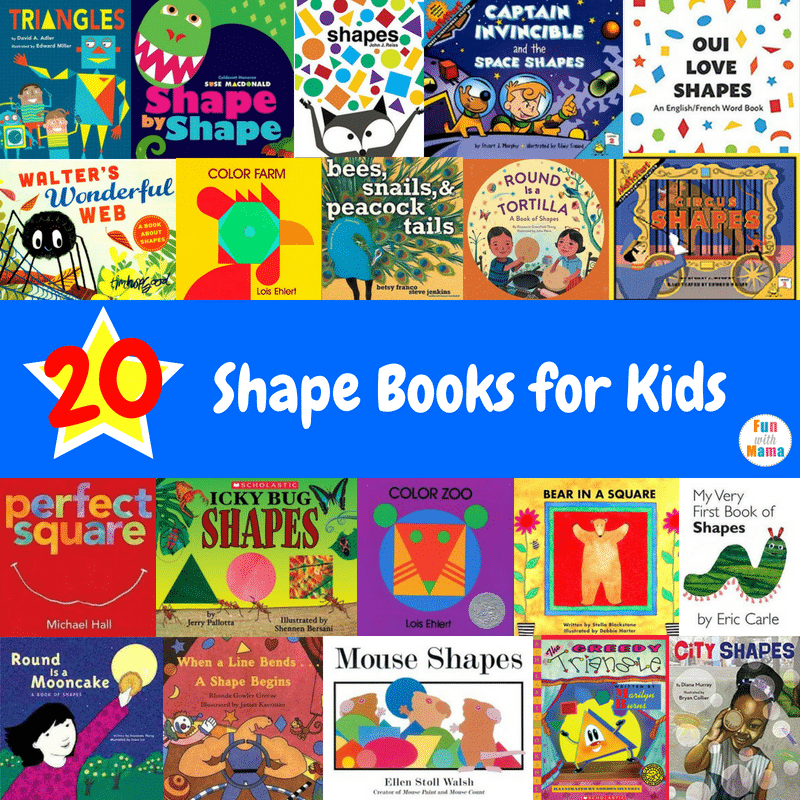 There are lots of fun ways to teach kids about shapes, and these colorful and entertaining shapes books for kids are a great place to start! These fun books teach kids about shapes, and the similarities and difference between them, in a wide variety of unique stories. 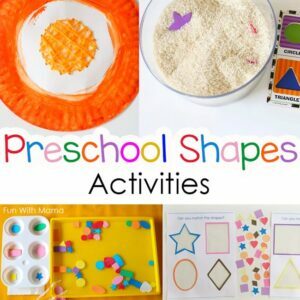 From shapes in space to shapes in different cultures, this list is full of opportunities to teach little ones about all the shapes around them. Walter’s Wonderful Web: A First Book About Shapes was written by Tim Hopgood. Walter is a determined spider who keeps trying to build a strong web that will stand up against the wind. He decides to try building his web in different shapes to see if that will help. 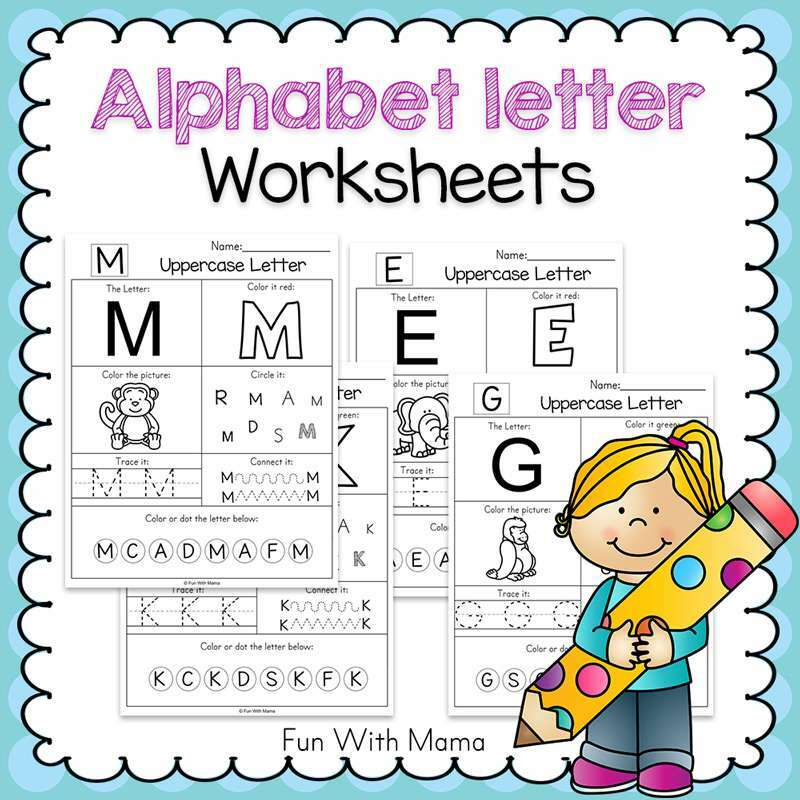 The colorful illustrations clearly show the various shapes, and the story makes this a fun way to introduce or review shapes with kids. Captain Invincible and the Space Shapes (MathStart 2) was written by Stuart J. Murphy and illustrated by Remy Simard. In this fun comic themed story, a young boy and his dog sidekick use three dimensional shapes to help them get home. The space adventure storyline makes this a fun way to learn about cubes, cones, spheres, and more. Shape by Shape was written and illustrated by Suse MacDonald. This book uses diecut pages to build a creature, one shape at a time. As readers turn each page, the simple text gives hints about the creature speaking, while the shapes cut out of the page add to the image. 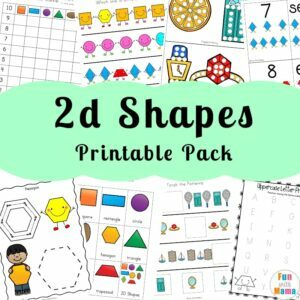 The shapes are each labeled as well, making this a fun way to review shapes. 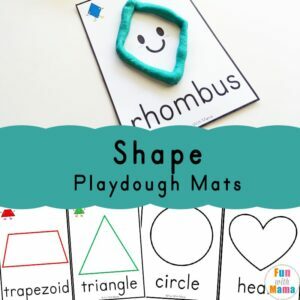 It’s one of the sweetest shape books for kids. When a Line Bends . . . A Shape Begins was written by Rhonda Gowler Greene and illustrated by James Kaczman. This fun rhyming story starts out with a line, and shows how a line bending and curving can become all kinds of shapes. 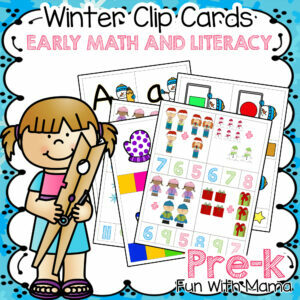 The text describes a variety of shapes, while the fun illustrations show lots of examples. Mouse Shapes was written and illustrated by Ellen Stoll Walsh. When 3 little mice find themselves hiding in a pile of colorful shapes while running from a cat, they decide to use the shapes to create something to help them. This book is a great explanation of simple shapes, while encouraging kids to build things out of shapes. 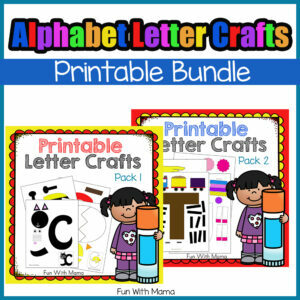 The mouse shapes shape books for kids also works on primary and secondary colors too. Round Is a Tortilla: A Book of Shapes was written by Roseanne Greenfield Thong and illustrated by John Parra. This shape book introduces a variety of everyday items that are made of simple shapes. 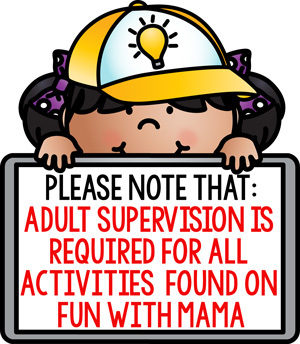 The rhyming text includes Spanish words, while the illustrations showcase a variety of Latino families. 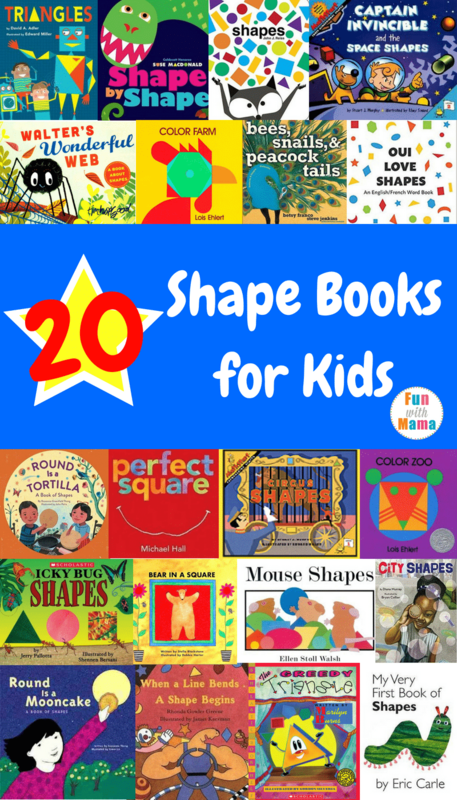 I love shape books for kids that incorporates shapes that are in our surroundings, natural shapes. Perfect Square was written and illustrated by Michael Hall. When a perfect square is broken up, all kinds of amazing shapes can form. This creative book shows all kinds of beautiful pictures made out of the pieces of a square. Triangles was written by David A Adler and illustrated by Edward Miller. This nonfiction book is full of information on triangles, angles, and more. The text is easy for kids to understand, while the illustrations of two small kids and a friendly robot make it enticing for kids to read. 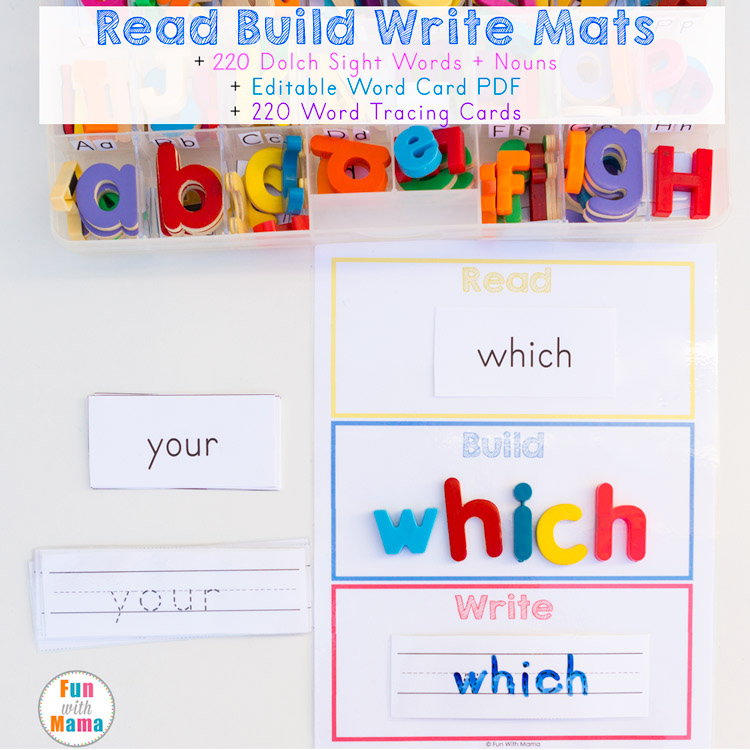 The use of simple activities and prompting questions make this a great one to read aloud together. Robots are filled with natural shapes. Circus Shapes (MathStart 1) was written by Stuart J. Murphy and illustrated by Edward Miller. The circus is in town! The circus in this colorful book is full of animals who perform tricks and create shapes. When the animals form a shape on the page, the text briefly describes the shape, giving easy descriptions for kids to remember. There are lots of shapes throughout the book, giving kids lots of opportunities to find them on their own. Round is a Mooncake: A Book of Shapes was written by Roseanne Thong and illustrated by Grace Lin. Join a young Chinese girl as she finds all kinds of simple shapes around her home and neighborhood. The rhyming text is full of examples of simple shapes, as well as items found in Chinese culture. Shapes was written and illustrated by John J Reiss. 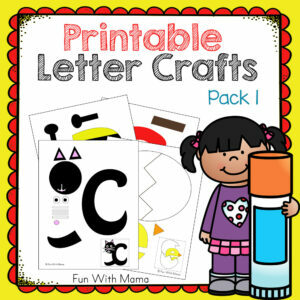 Join a cute little fox as he discovers all of the fun things that you can do with simple shapes. From patterns to three dimensional shapes, there are lots of concepts included in this brightly colored board book. 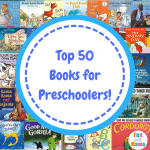 My Very First Book of Shapes was written and illustrated by Eric Carle. 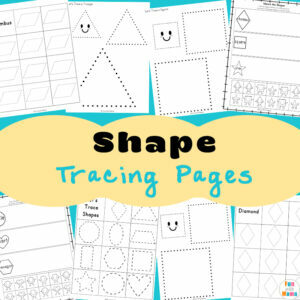 This simple concepts book introduces a variety of shapes. Each two page spread offers the name of a shape, the outline of the shape, and the shape in the form of an everyday object. The Greedy Triangle was written by Marilyn Burns and illustrated by Gordon Silveria. When a triangle decides that it is bored with having 3 sides and angles, it visits a shapeshifter and asks for some help. As the shape keeps adding sides and angles, he continues to get bored and look for more. This entertaining story reviews a variety of shapes and shows how they can be found in the world around us. Color Zoo was written and illustrated by Lois Ehlert. In this colorful book full of die-cut pages, simple shapes are used to create familiar animal faces. Each page has a simple shape cut out of it, with the shape clearly labeled on the back of the page. As each page is turned, a new animal is revealed. 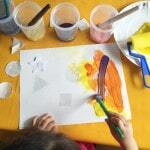 Color Farm was written and illustrated by Lois Ehlert. In the same style as Color Zoo, this colorful book uses simple shape cutouts to create different farm animal faces. Each time a page is turned, the die-cut pages reveal a simple shape and a new animal face. City Shapes was written by Diana Murray and illustrated by Bryan Collier. 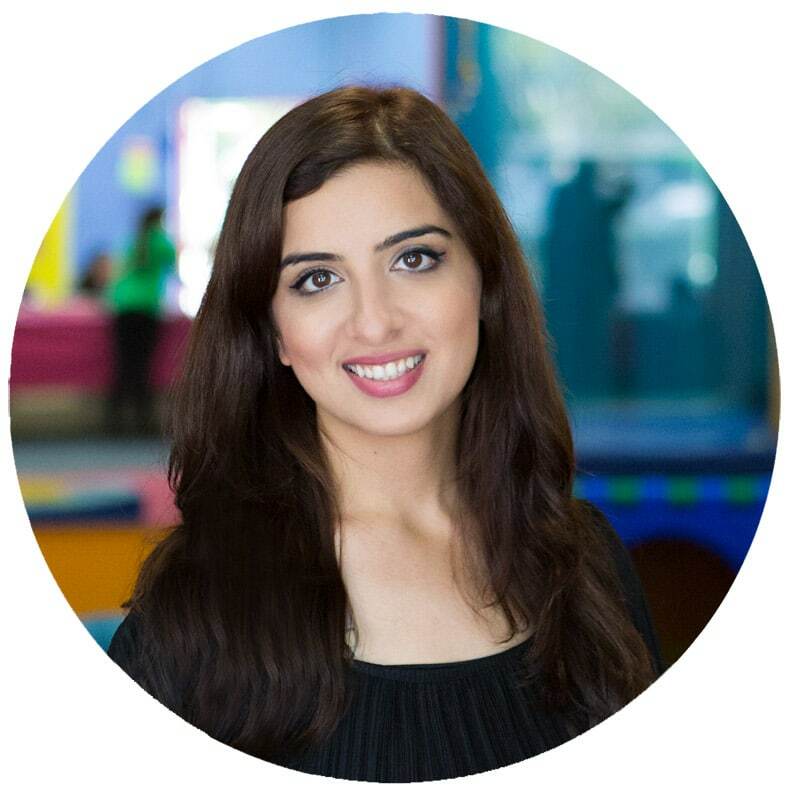 Join a young girl as she travels around the city finding all kinds of examples of simple shapes. 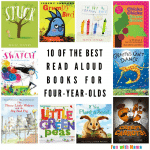 The rhyming text has a fun beat to it, while the illustrations are bold and colorful. Bear in a Square was written by Stella Blackstone and illustrated by Debbie Harter. This book follows a cute little bear as he goes to school, swims in a pool, and finds shapes in all of the places he goes. The simple text instructs kids to find the shapes in the image, while the illustrations are full of hidden opportunities to recognize shapes. Bees, Snails, & Peacock Tails was written by Betsy Franco and illustrated by Steve Jenkins. This rhyming book introduces readers to all of the shapes and patterns that can be found in nature. The text is woven into the vivid illustrations, which showcase the shapes as they appear in nature. Icky Bug Shapes was written by Jerry Pallotta and illustrated by Shennen Bersani. This book is full of information about both shapes and bugs. The nonfiction text introduces readers to a variety of different bugs, while also introducing simple shapes and showing how they appear in nature. Oui Love Shapes: An English/French Bilingual Word Book was written by Oui Love Books. This book introduces simple shapes in both English and French. Each two page spread shows a shape with the English and French word for it, as well as real world examples of the shape. 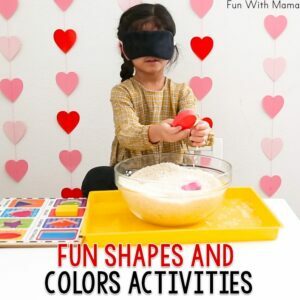 Besides shape books for kids we have a lot of shape activities too, here are some of our favorites. 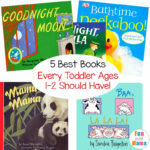 Do you have any other favorite shape books for kids? 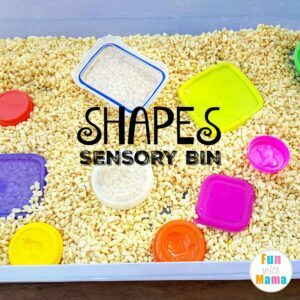 « Water Beads Fun Sensory Bin!